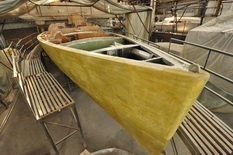 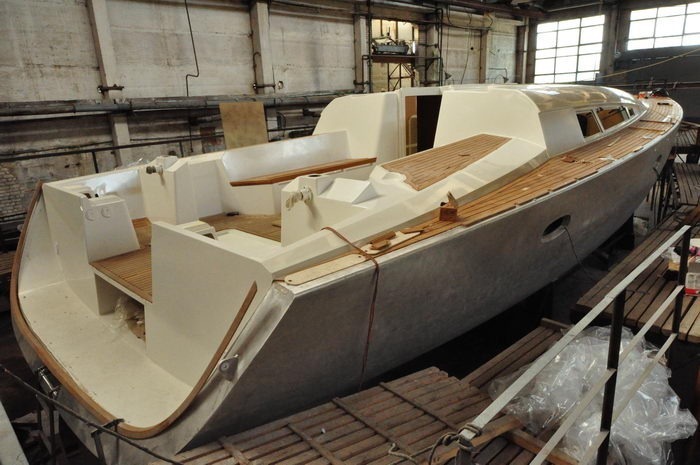 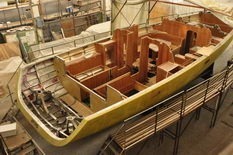 The hull, interior joinery and composite work of the Futuna 50 number 1 and 2 are completed. 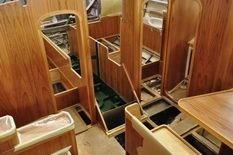 Teak work and equipment are being installed. 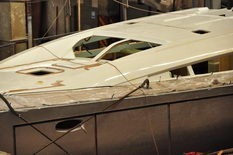 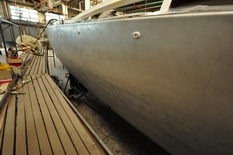 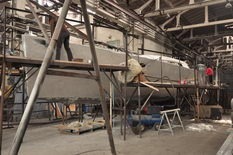 Construction is of highest standard and the boat should be put in the water this summer.